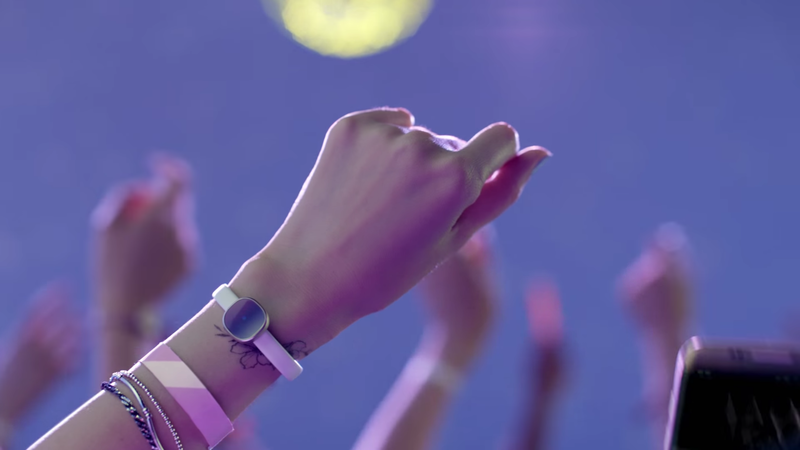 The Samsung Charm is a new fitness band announced by Korean giant Samsung that is designed to give your wrist wearable a bit of sophistication and style. South Korea, Italy, France, and Russia are the first four markets to receive the wrist wearable, but the Samsung Charm will eventually land in the US. With that said, Samsung wants to get US and worldwide customers warmed up to the idea of wearing the Samsung Charm, so the company has released a video showing what it's like to wear the device and how easy it is to pair it via Bluetooth with your Samsung smartphone. From the video below, the smartphone in the video is, without a doubt, a Samsung Galaxy S7 edge. We also think you should buy the Galaxy S7 edge and the Samsung Charm together if the Charm has won you over (the S7 edge is a fantastic phone). The Samsung Charm has a price tag of $45 USD in other markets, but what it will retail for here in the US is anyone's guess. Until it arrives, take a look at it in the video below and prepare to put "the charm/The Charm" back on your wrist.